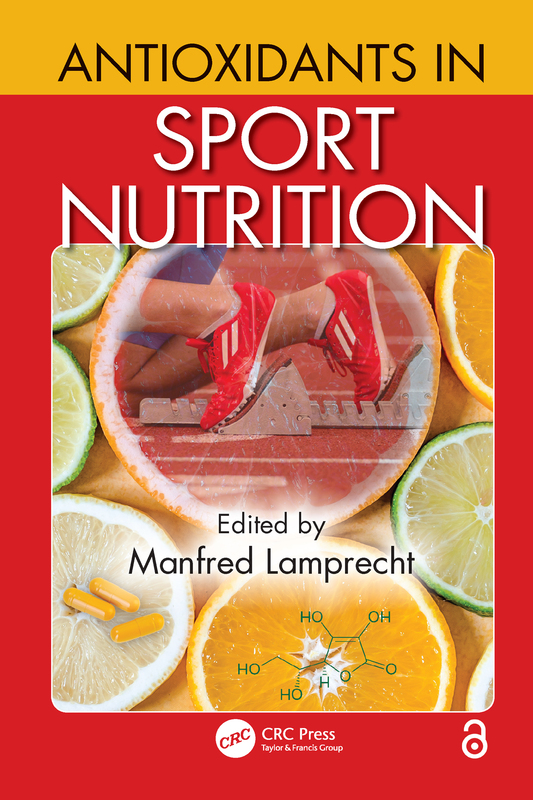 Antioxidants in Sport Nutrition: All the Same Effectiveness? Polyphenols in Sport: Facts or Fads? Inammation and Immune Function: Can Antioxidants Help the Endurance Athlete?